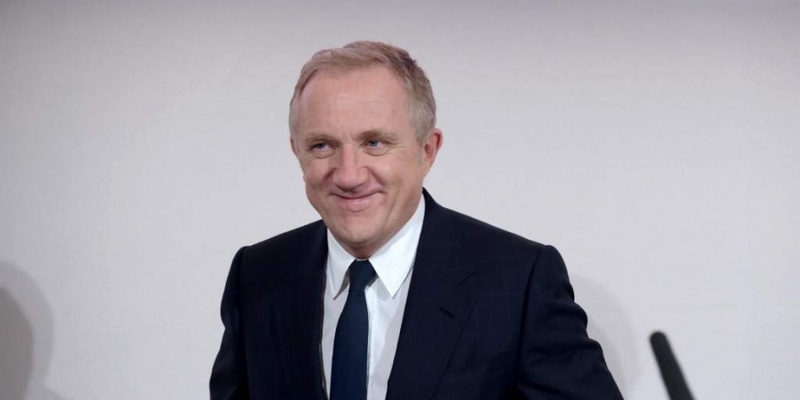 Francois-Henri Pinault is the CEO of the Kering group, which owns Gucci and Yves Saint Laurent. 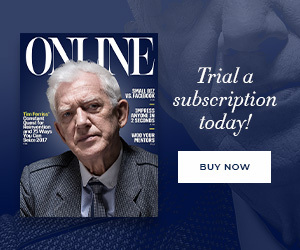 PARIS: French billionaire Francois-Henri Pinault pledged 100 million euros ($113 million) on Monday towards the rebuilding of Notre-Dame Cathedral in Paris, which was partly gutted by a devastating fire. In a statement sent the CEO of the Kering group, which owns Gucci and Yves Saint Laurent fashion houses, said the money towards “the effort necessary to completely rebuild Notre-Dame” would be paid by the Pinault family’s investment firm Artemis.